Christmas comes early this year for Turnberry as we complete a long-anticipated transition. 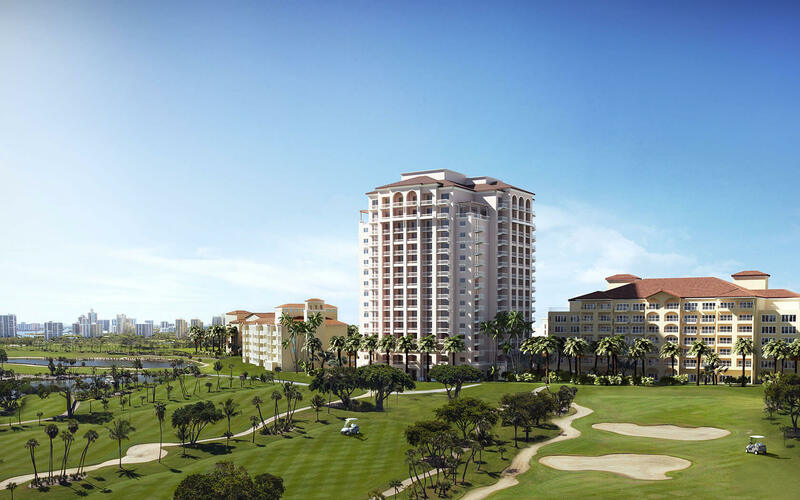 On Wednesday, December 19, Turnberry Isle Miami will officially reopen as the JW Marriott Miami Turnberry Resort & Spa. As part of this exciting new stage in the life of our resort, we’ll be premiering the 16-story Orchid Tower, a breathtaking addition featuring 325 guest rooms and an art deco-inspired interior designed by renowned architectural firm Nichols Brosch Wurst Wolfe & Associates. In addition to the golf courses, fine restaurants, and other amenities that have made us a world-class luxury destination, guests of the JW Marriott Miami Turnberry Resort & Spa will now also be able to enjoy the five-acre Tidal Cove waterpark, an opulent 120,000-square-foot event space, and three new eateries: Surf House Bar & Grill for casual outdoor dining; Free Style for a quick pool-side salad, sandwich, or snack; and Soff’s for classic cocktails and Old Miami ambiance, whether in the sipping salon or on the elegant grand veranda.